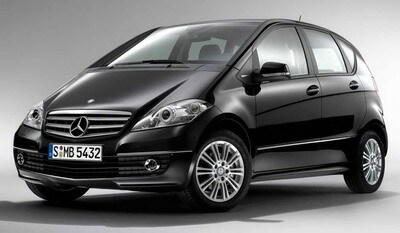 In this section we have some useful information about some Mercedes Benz 169 Systems and it features. In this section we have some useful information about some Mercedes Benz Systems 169 - 245 Network and it features. In this section we have some useful information about some Mercedes Benz Active Park Assist System and it features.